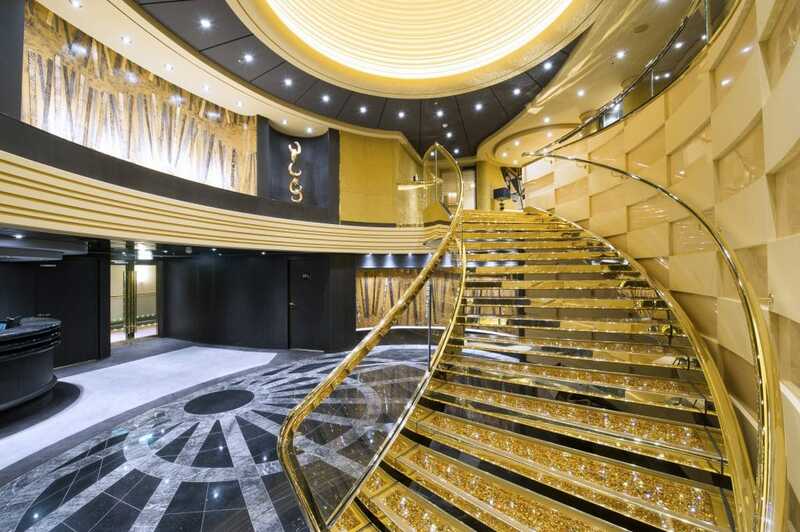 I have been on one MSC cruise once before, onboard the MSC Opera. We cruised ‘Northern Europe’ aka pretty much just up and down the channel. One of my most distinct memories from this cruise (back in 2012) was not realising that I didn’t need to order every single course at dinner. I ended up with about 8 courses and was completely stuffed! Didn’t order them all again. I have another booked with MSC onboard the MSC Meraviglia which I am really excited about. We will be cruising the Mediterranean in December. 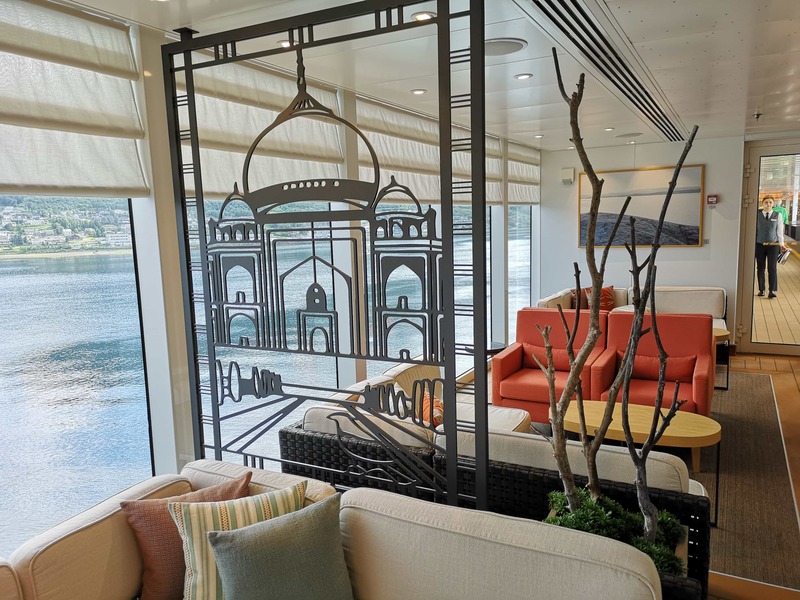 I have always thought that MSC were an interesting cruise line and definitely one to watch, so you can imagine how excited I am to be visiting another MSC ship. 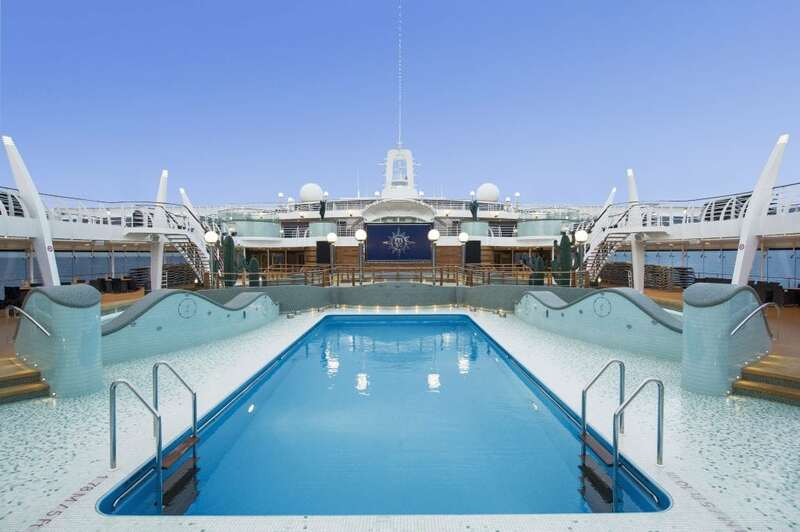 The MSC Preziosa! The blog camp is organised by Trips 100. 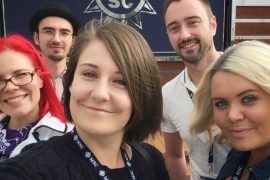 BlogCamp has always been a special fixture in the blogging calendar, and 2017 is no exception. 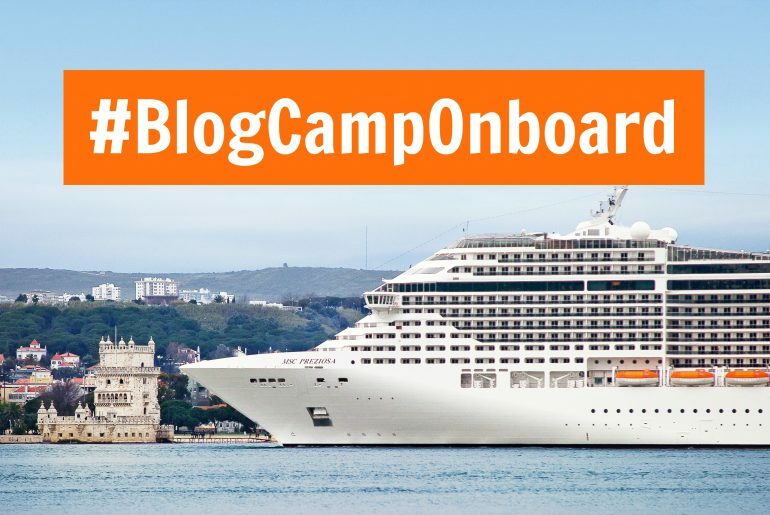 This year, we’re hosting events in some really exciting locations, and we’re thrilled to announce BlogCamponBoard, which will take place on October 4, 2017. 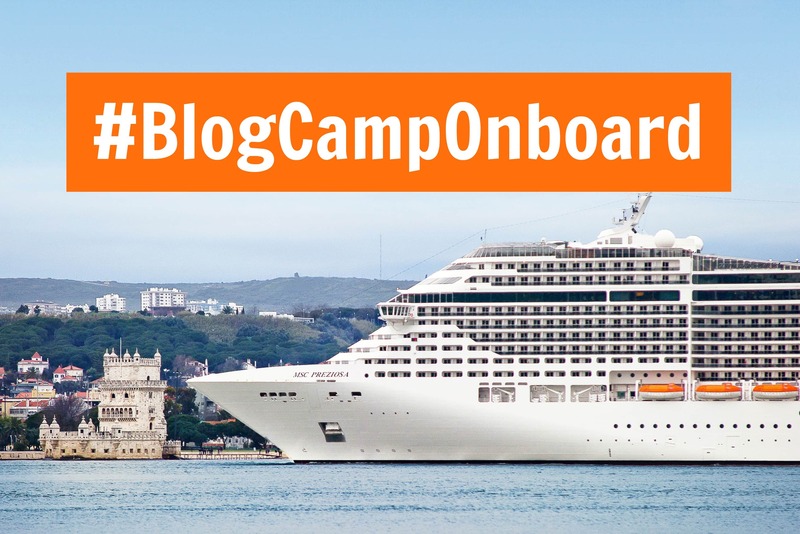 We’re teaming up with MSC Cruises to host a very special BlogCamp, on board the fabulous MSC Preziosa. I am relatively new to this whole blogging game. This blog is less than a year old but I am enjoying blogging immensely. I’m aware of quite a few people attending that I already know from other ship visits or online. 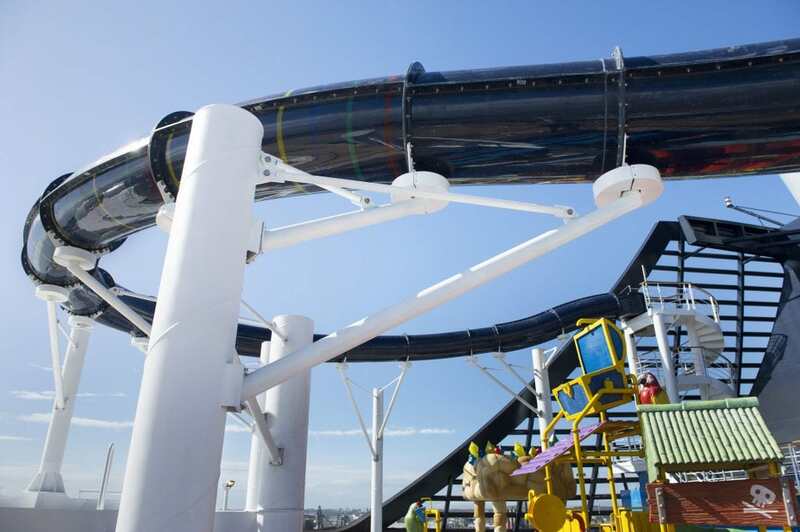 The super crazy rainbow slide that goes over the edge. Not sure if I’ll be able to go on the slide on a ship visit but maybe I’ll bring some swimwear just incase 😉 120 metres! 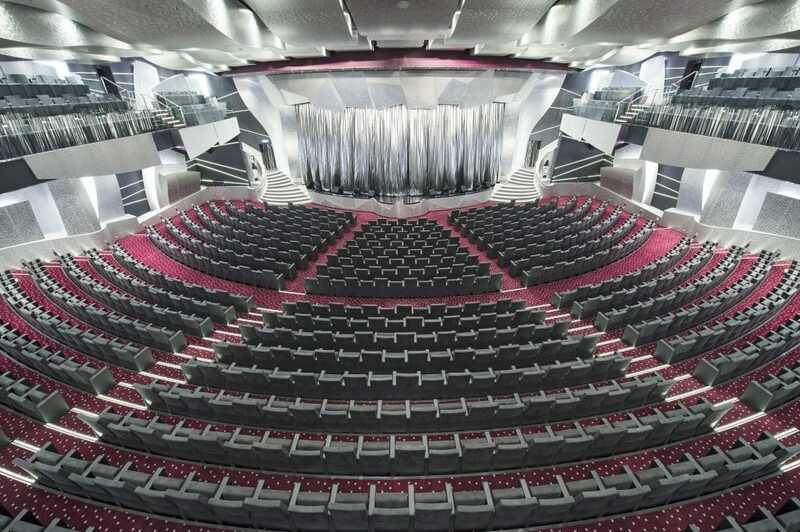 The theatre, it looks HUGE + so shiny and pretty… 1603 seats. 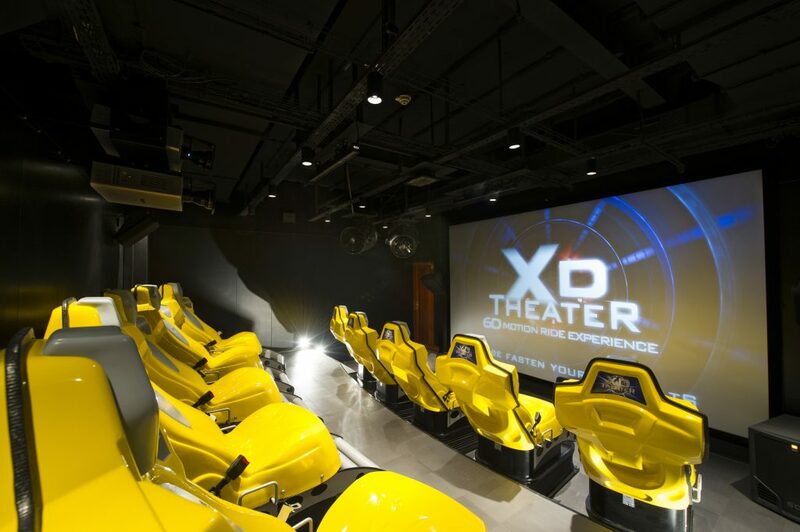 4D Cinema and F1 simulator. COOL! 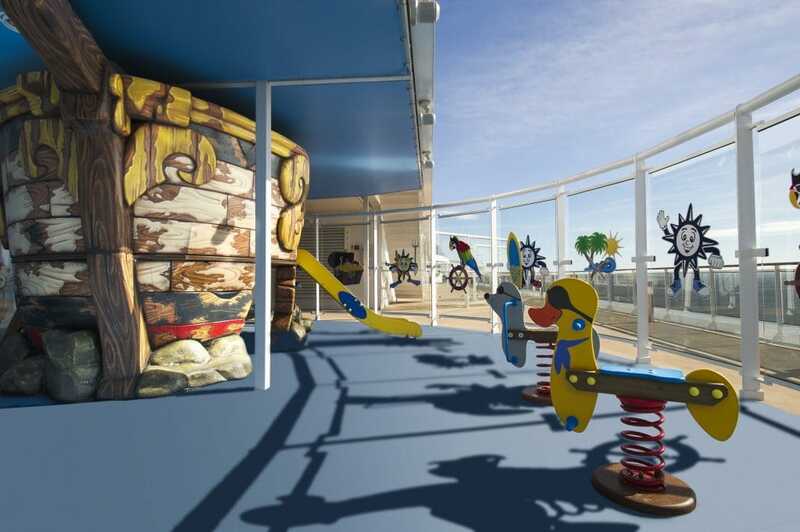 The kids clubs/outside play spaces – I have no kids (not really a kid anymore either) but I believe that bloggers from tots100 will be onboard so we will probably get to see all of the kids spaces. 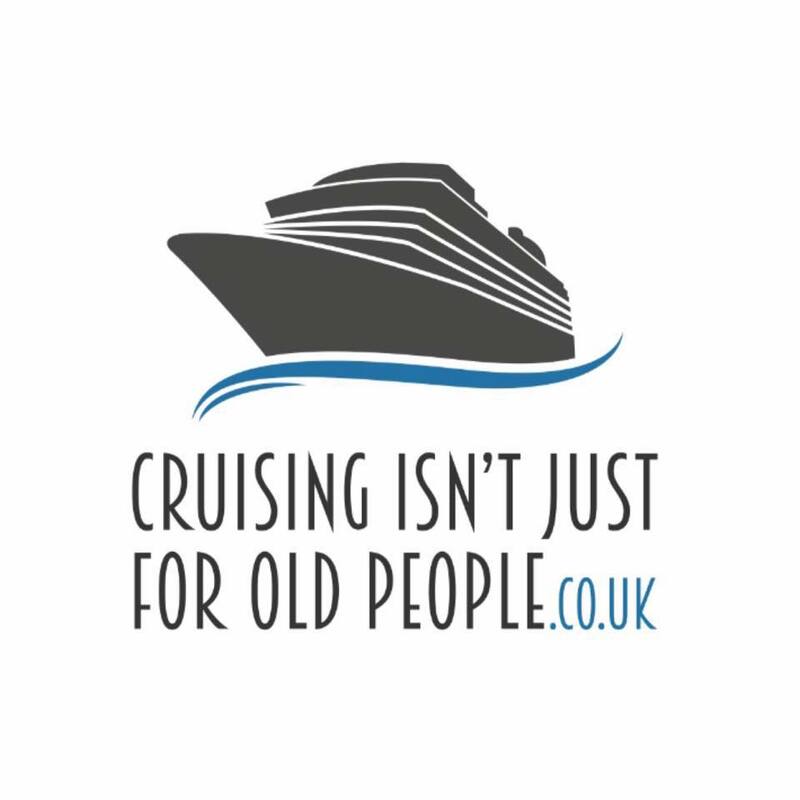 I loved cruising as a child, find out why here: 7 things I loved about cruising as a child. If you are coming please do get in touch with me! I would like to meet as many people as possible during the day but it would be nice to talk to you all before too. I will be reviewing the ship and vlogging during the day. Why not follow me on YouTube so I can bring you with me if you’re not able to go? You can find me here! I’m going to Blog Camp! Really looking forward to meeting you and very excited to explore MSC Preziosa, it will be my first time on a cruise ship! Wow, that will be absolutely amazing! 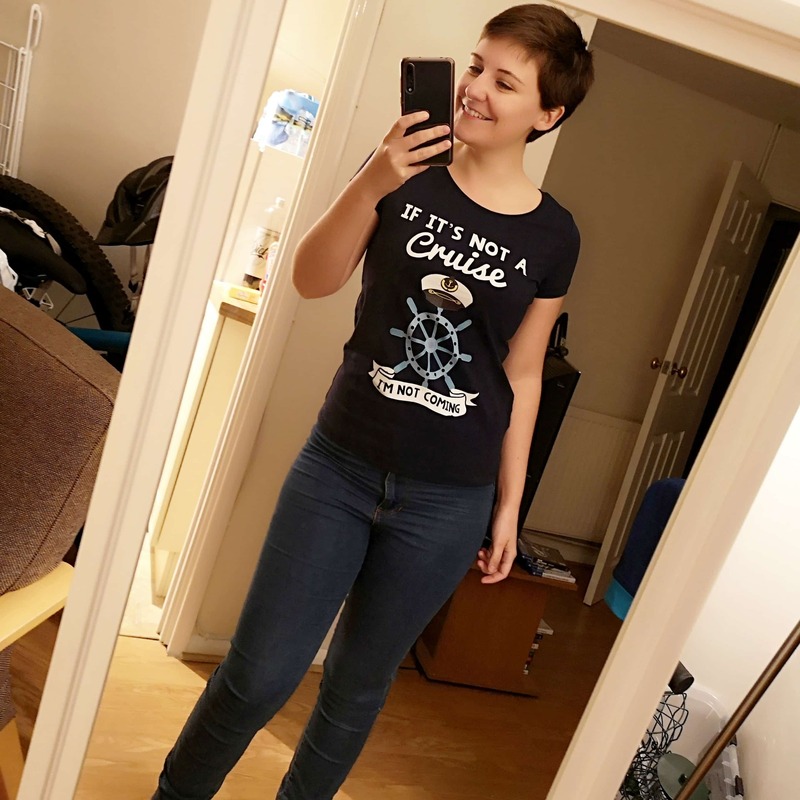 Seems like she’s a great ship to start with. Wish I could relive the first time I stepped onboard a ship. Hey! I am the most travel sick person in the world, I get so sick in cars/planes/trains and all little boats but cruise ships I am completely fine! 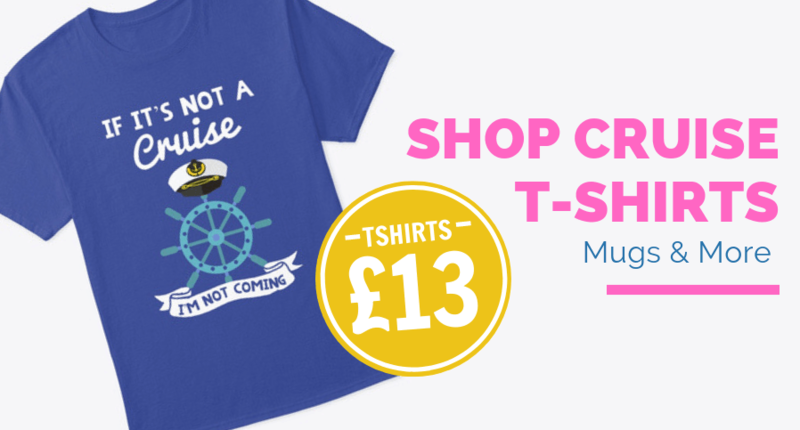 Have you ever been on a ‘proper’ big ship? Bet you’d be the same. Wowsers I didn’t actually realise that its that massive! Cant wait now!